Month of December: 50% off EVERYTHING in the Kartemquin Store; KTQ: The Early Years Vol. 1-4 and #KTQ50 Book for just $50! 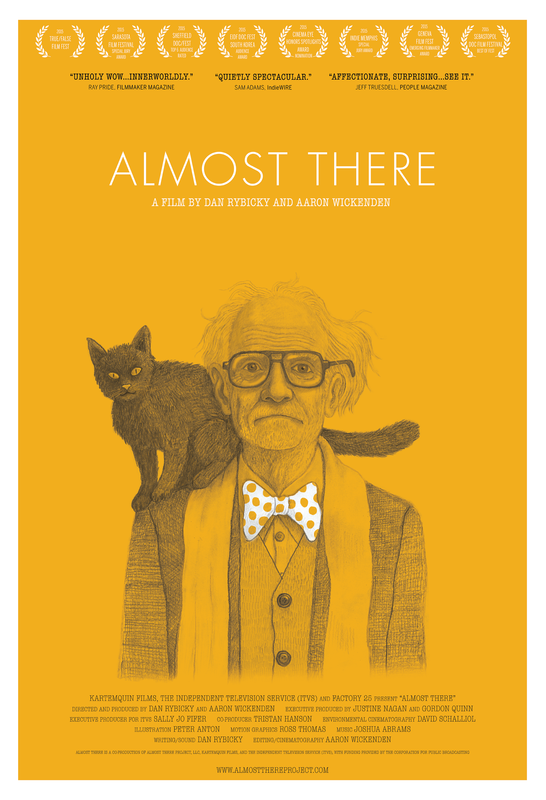 Help us release Almost There! We will be very grateful for any support related to releasing this film.